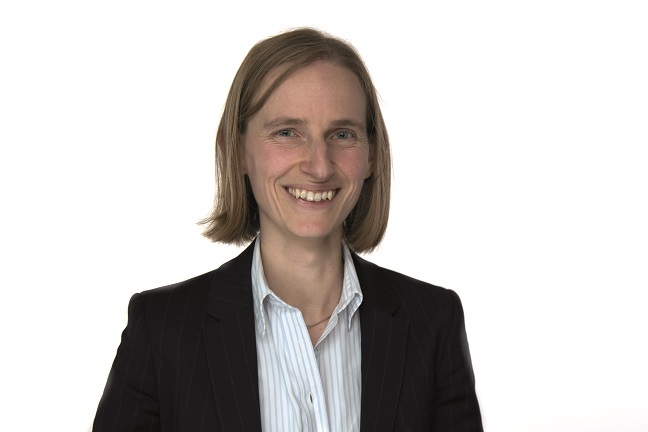 Cambridge graduate Bell joined the Bank of England in 2003 and worked her way up the ladder to become a top-flight macroeconomist, bagging an MSc from the London School of Economics along the way. By the age of 33, she was supporting the Bank’s Monetary Policy Committee. She’s now deputy to the chief operating officer.